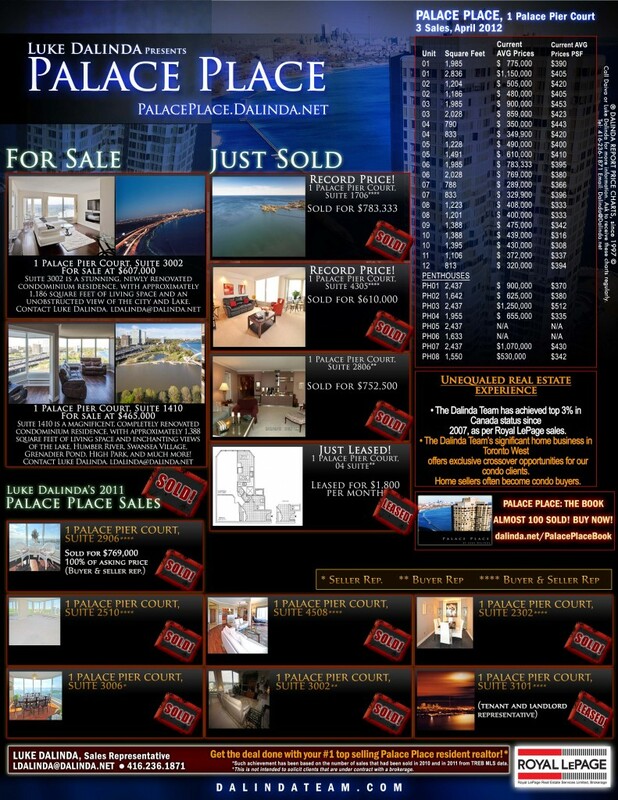 Palace Place is now for sale internationally via Luke Dalinda and LuxuryHomes.com! Luke Dalinda has established a unique partnership to feature Palace Place listings on LuxuryHomes.com, the #1 international real estate destination for the rich and famous. “Palace Place is the most prestigious, luxurious, and best managed waterfront condominium residence in Canada, and it is about time that the world took notice,” says Dalinda. “We are delighted to help Luke Dalinda market Palace Place to an international audience of affluent buyers at LuxuryHomes.com,” adds Paul de Gruchy, Vice-President, LuxuryHomes.com. 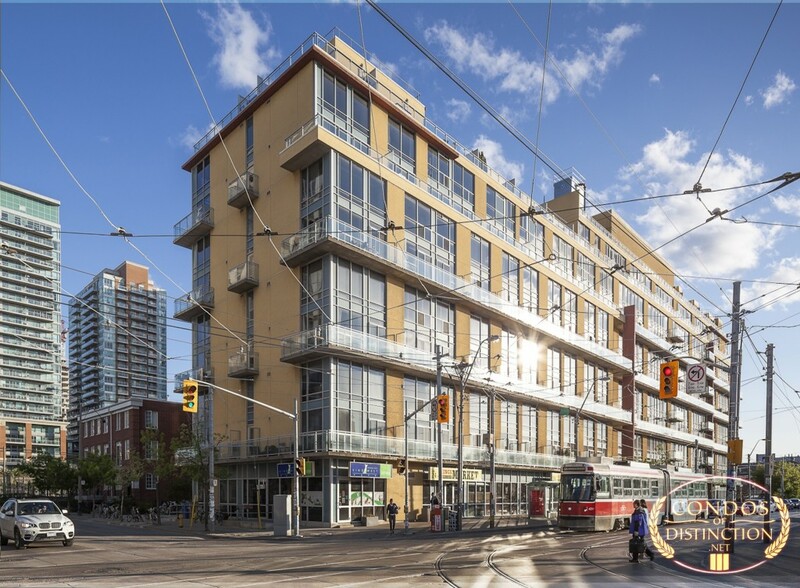 “Palace Place is one of Toronto’s foremost residential opportunities,” Dalinda adds. 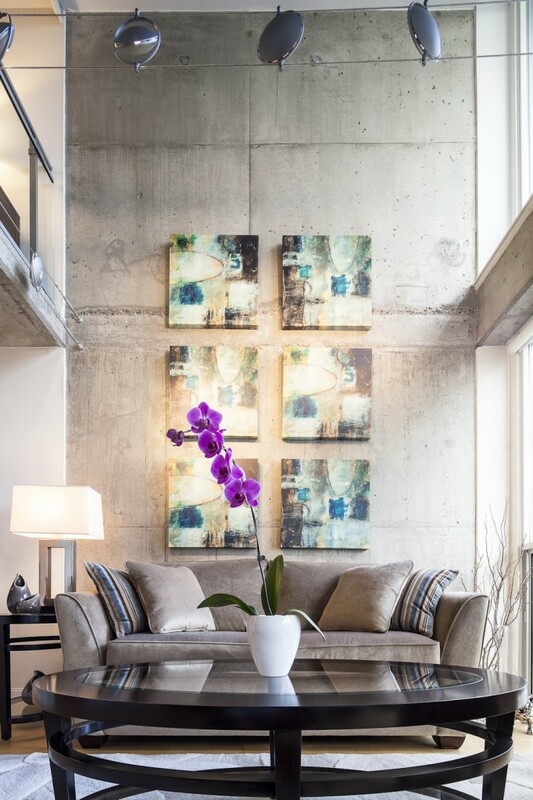 Beginning with Suite 1410, all of Luke Dalinda’s Palace Place listings will be prominently featured to the thousands of international buyers looking to invest in the best that Toronto has to offer. There are no additional fees to clients. This extra service will be a major added bonus to Mr. Dalinda’s complete marketing package, which offers clients the most for the least. Luke Dalinda is the #1 top selling resident realtor at Palace Place*. Luke Dalinda has set the most price records at Palace Place since 1997. **Such achievement has been based on the number of sales that had been sold in 2010 and in 2011 from TREB MLS data. 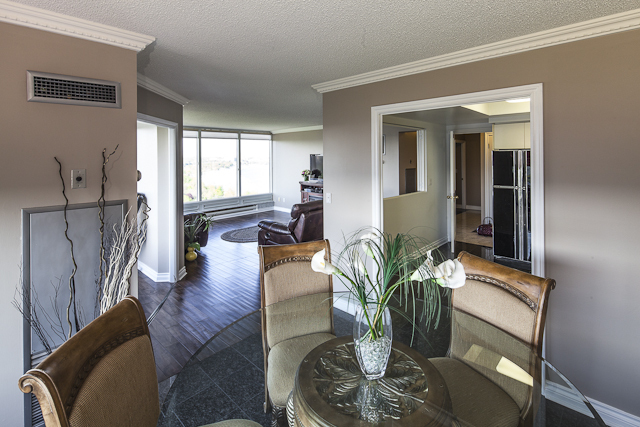 JUST SOLD: Palace Place, Suite 3002 for the ALL-TIME RECORD PRICE of $580,000! I have written to announce that I have set yet another all-time record price at Palace Place by having just sold Suite 3002 for $580,000 in only 3-weeks! This sale price sets a new benchmark for our building at $489 per square foot. The last 02 record, also my own, had been at $420 PSF. I have set more record prices at Palace Place than any other realtor, and, at the same time, I have saved my clients the most too with my very competitive commission rates. I also advertise more than any other realtor at Palace Place does, and, as a result, my listings at Palace Place are now featured among the world’s finest real estate at LuxuryHomes.com. These are but a few of the many reasons why my clients get the highest prices ever! I have been selling Palace Place since 1997. I love this building, and I love seeing Palace Place get the prices it deserves. I would be honored to speak with you about setting another record price at Palace Place. Feel free to contact me anytime. I am on-site and available 24/7. 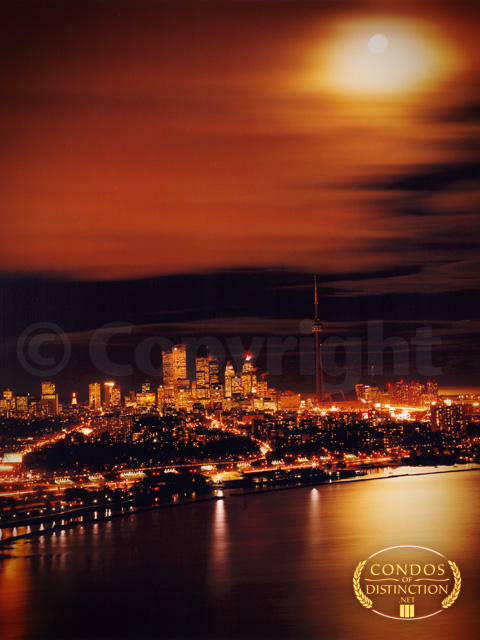 **Such achievement has been based on the number of sales that had been sold in 2010 and in 2011 from TREB MLS data. Advertising has been based on ads that had been placed in 2010 and in 2011 from The Toronto Star, The Globe and Mail, and Google. This is not intended to solicit buyers or sellers that are currently under contract with a brokerage. 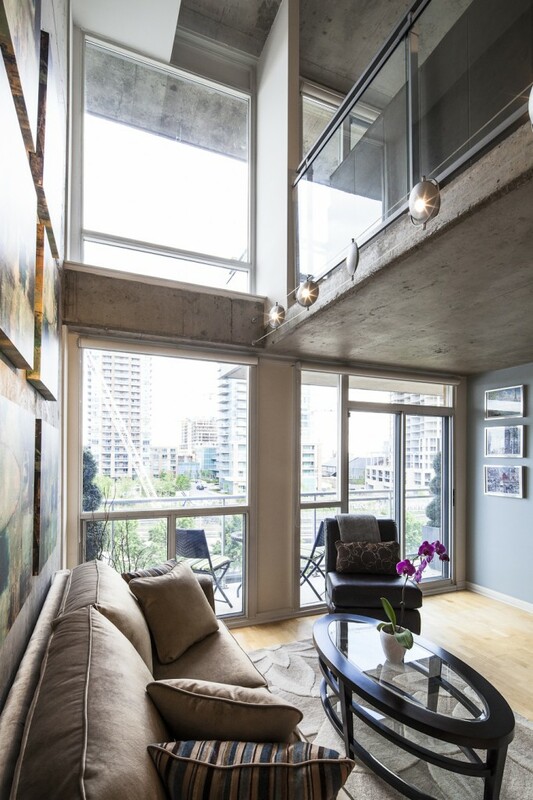 1029 King Street West is a much sought-after, trendy King West Village luxury condominium residence! Click for flyer. Call or send an email now to Luke. OPEN HOUSE is on Sunday, May 27, 2012 from 2 to 4 PM. 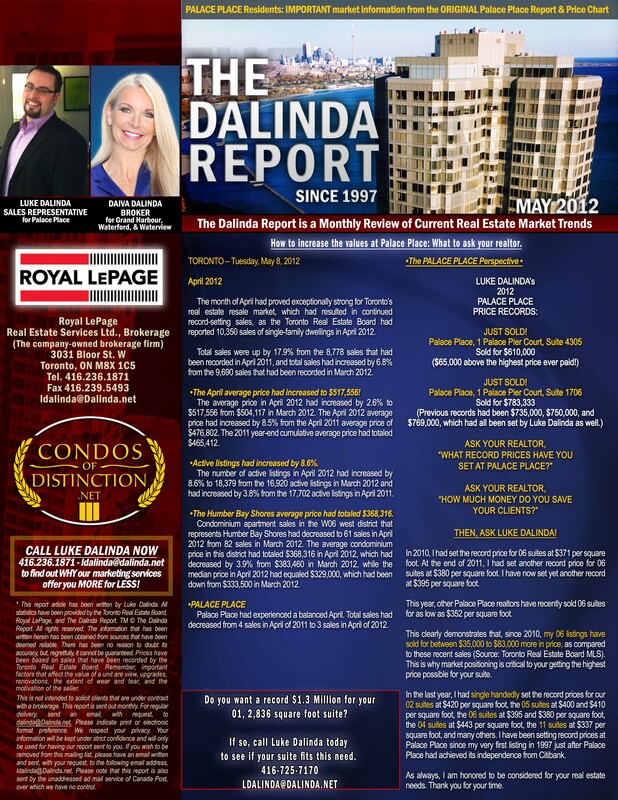 The Dalinda Report, May 2012, is out! How to increase values at Palace Place: What to ask your realtor. In this special issue, Luke Dalinda examines critical factors in selling your suite at Palace Place for the best price. An excerpt follows. Palace Place had experienced a balanced April. Total sales had decreased from 4 sales in April of 2011 to 3 sales in April of 2012. In 2010, I had set the record price for 06 suites at $371 per square foot. 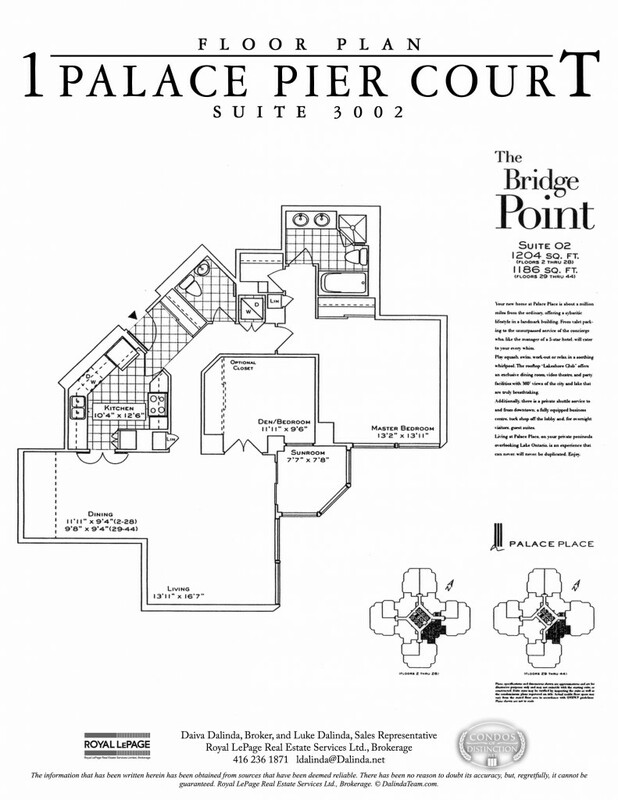 At the end of 2011, I had set another record price for 06 suites at $380 per square foot. I have now set yet another record at $395 per square foot. This year, other Palace Place realtors have recently sold 06 suites for as low as $352 per square foot. This clearly demonstrates that, since 2010, my 06 listings have sold for between $35,000 to $83,000 more in price, as compared to these recent sales (Source: Toronto Real Estate Board MLS). This is why market positioning is critical to your getting the highest price possible for your suite. In the last year, I had single handedly set the record prices for our 02 suites at $420 per square foot, the 05 suites at $400 and $410 per square foot, the 06 suites at $395 and $380 per square foot, the 04 suites at $443 per square foot, the 11 suites at $337 per square foot, and many others. I have been setting record prices at Palace Place since my very first listing in 1997 just after Palace Place had achieved its independence from Citibank. 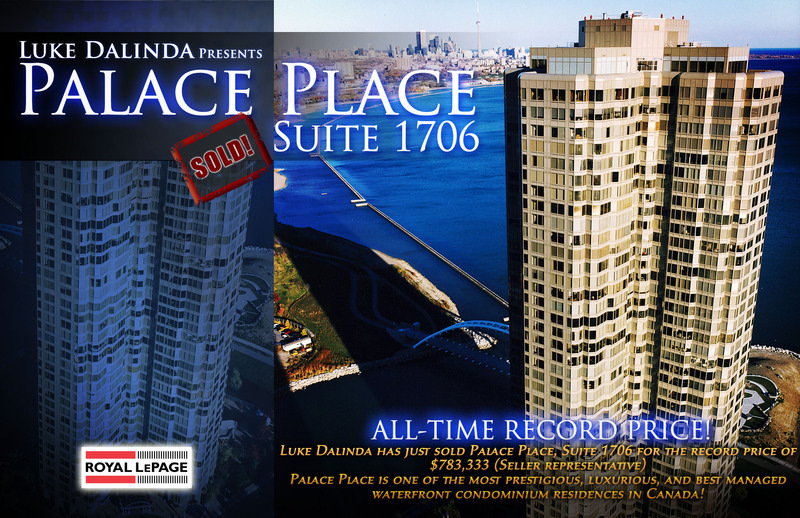 JUST SOLD: Palace Place, Suite 1706 for the ALL-TIME RECORD PRICE of $783,333! I have written to proudly announce that I have set yet another record price at Palace Place by having just sold Suite 1706 for $783,333 in only 1-day by the same brokerage. Luke Dalinda has just sold 1 Palace Pier Court, Suite 2806 for $752,500, as a buyer representative. 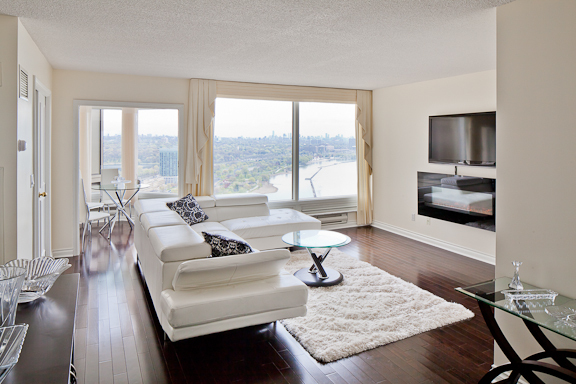 Stay tuned later this week for a major announcement for a new record price for Palace Place 06 suites. Enchanting views surround this stunning renovation by a master craftsman. Breathtaking is the word that best describes Palace Place, which is the most prestigious, luxurious, and best managed waterfront condominium residence in Canada. 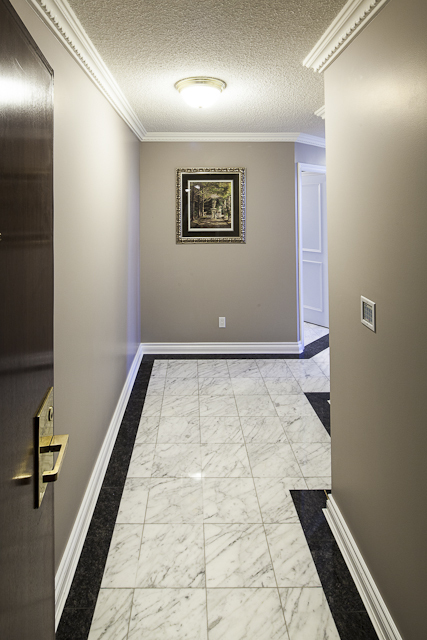 Suite 1410 is a magnificent, completely renovated condominium residence, with approximately 1,388 square feet of living space and enchanting views of the lake, Humber River, Swansea Village, Grenadier Pond, High Park, and much more! Two parking spots and one locker are included. Breathtaking is the word that best describes Palace Place, which is the most prestigious, luxurious, and best managed waterfront condominium residence in Canada. 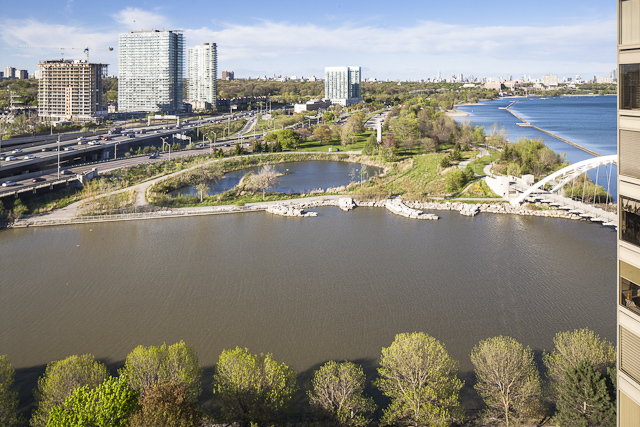 Suite 1706 is a magnificent condominium residence, with approximately 1,985 square feet of living space and enchanting views of Lake Ontario, the city, and the Humber Bay Shores parkland. Call or send an email now to Luke. Breathtaking is the word that best describes Palace Place, which is the most prestigious, luxurious, and best managed waterfront condominium residence in Canada. 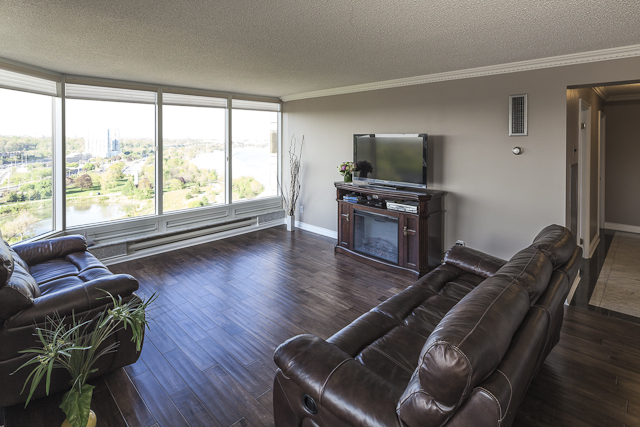 Suite 3002 is a stunning condominium residence, with approximately 1,186 square feet of living space and an unobstructed view of the city and Lake Ontario. Click for flyer. Call or send an email now to Luke.